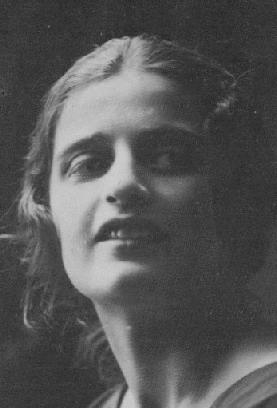 Ayn Rand | Vorwärts und nicht vergessen! Rand’s first novel We the Living (1936) was not initially successful. The Fountainhead (1943) secured her place in literature, followed by Atlas Shrugged (1957). Rand’s novels promote her philosophy of Objectivism, promulgated in John Galt’s famous speech from Atlas Shrugged. Galt termed faith „a short-circuit destroying the mind.“ Rand’s lecture, „Faith and Force: the Destroyers of the Modern World,“ was delivered at Yale University in 1960. The enigmatic, controversial and charismatic Rand died in 1982.